Established for over 40 years, National Carpet Tiles source and distribute a range of quality carpet tiles to ensure you get the best quality tiles at the most competitive price. 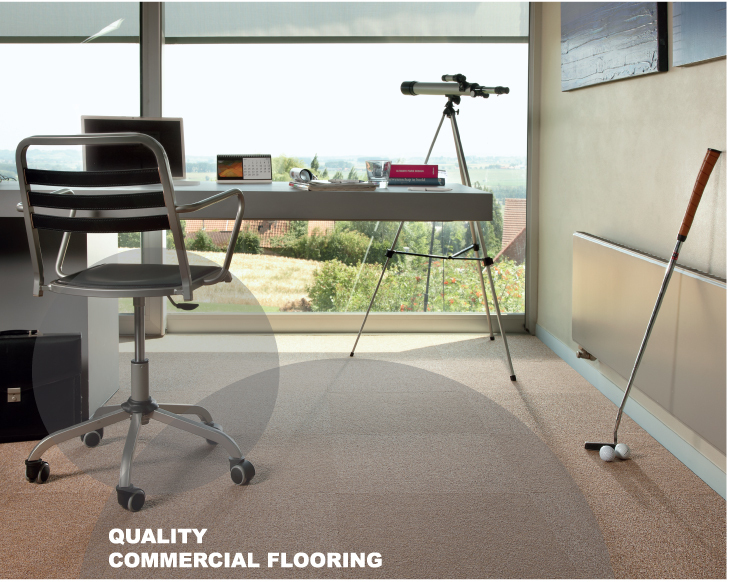 We have a wide range of products which cater for the domestic and commercial market, so whether its a small office installation or a large commercial project we have the right product for you. Our 110,000 sq ft warehouse means we can stock what you need. Offering a huge choice of carpet tiles from stock with a simple pricing structure. All our products are available for delivery within 48 hours or next day delivery if you need a fast turn around.